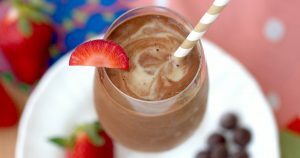 Power up your day with this flavorful, refreshing smoothie. 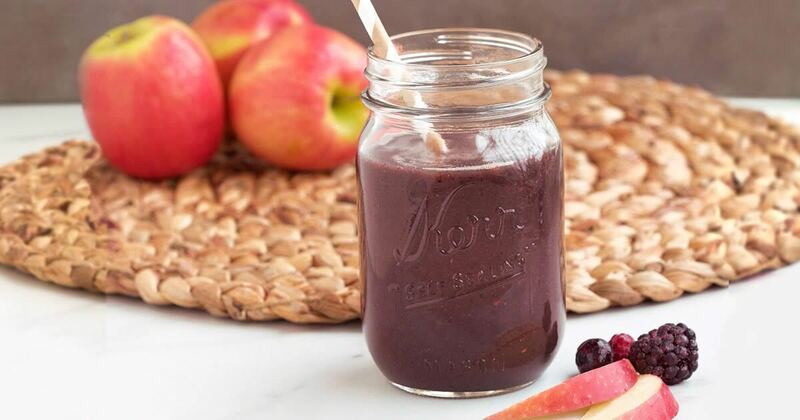 It’s packed full of plant-based antioxidants that rehydrate your body fast. In just minutes you’ll feel refreshed, reenergized and have the superfood nutrition you need to stay strong. Blend everything together until smooth. Enjoy! 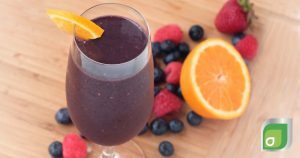 This flavorful refreshing antioxidant #smoothie rehydrates and reenergizes. 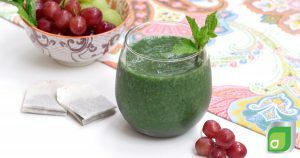 This super smoothie comes with hydrating minerals. Pure coconut water gives you potassium and other natural electrolytes to reenergize the body fast. Sweet apples combine with tart berries for a refreshing taste that is full of healthy nutrients including quercetin. The antioxidants found in berries (called anthocyanins) have also been shown to support brain health, and protect your cells from daily oxidative stress. 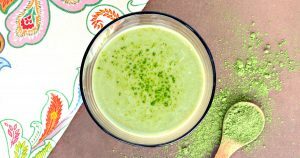 A scoop of tasty Super Green Juice powder provides 44 organic superfoods. 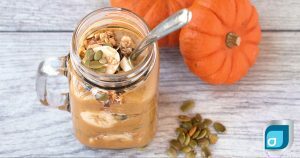 Inside are vitamins, minerals, antioxidants, enzymes, and probiotics for a nutrient infusion that delivers a near instant lift of energy and vitality. 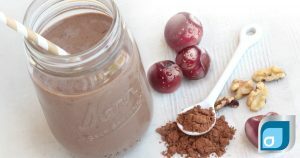 Fast and flavorful, this refreshing antioxidant smoothie is easy to make and is a natural energizer for morning or night. And all the superfoods inside give a big nutrient boost that helps to keep you healthy.